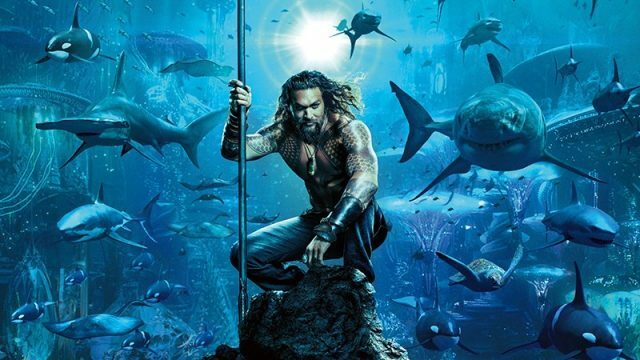 Warner Bros. Pictures and DC Films have released a new international trailer for James Wan’s upcoming DC superhero film Aquaman. 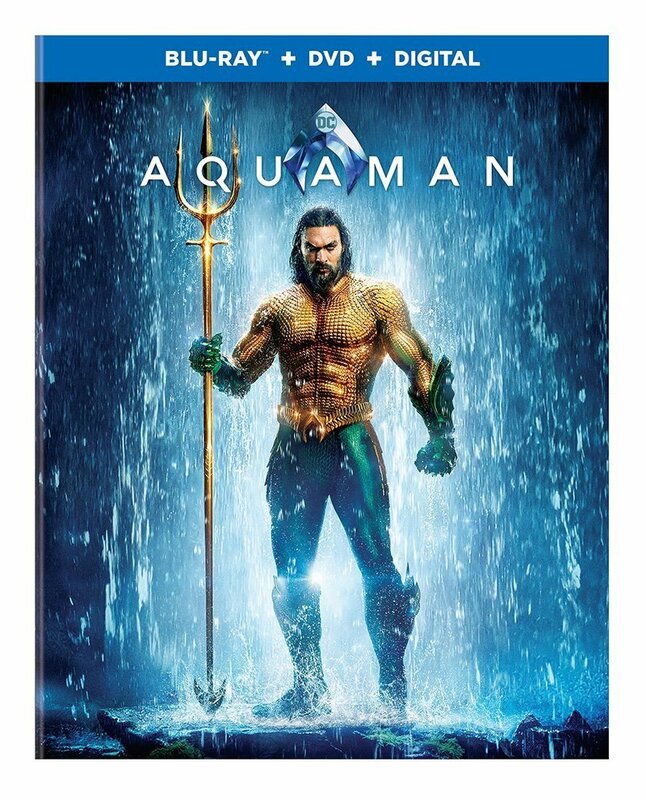 The Japanese trailer highlights the conflict between Arthur Curry/Aquaman and his half-brother Orm/Ocean Master and also teases the highly-anticipated epic undersea battle with warriors riding on ferocious sea creatures such as great white sharks. Check out the video below (via CBR).